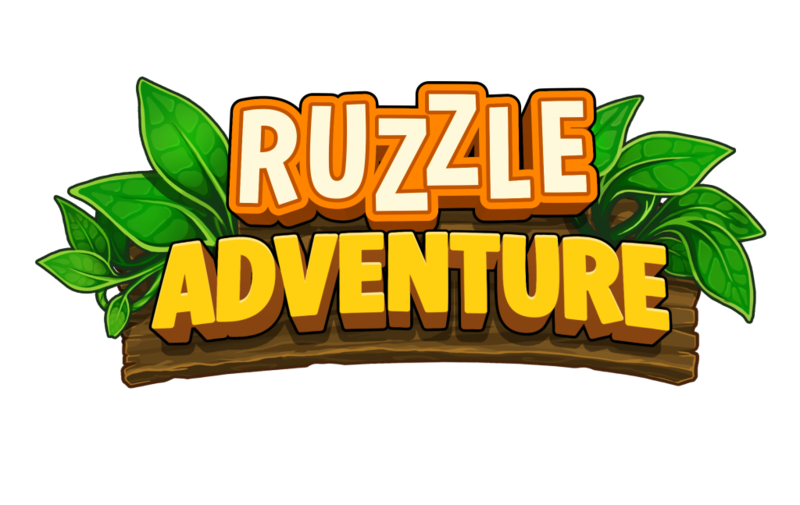 From the creators of the highly acclaimed word game, Ruzzle (see my previous article about Ruzzle’s popularity here), comes Ruzzle Adventure! 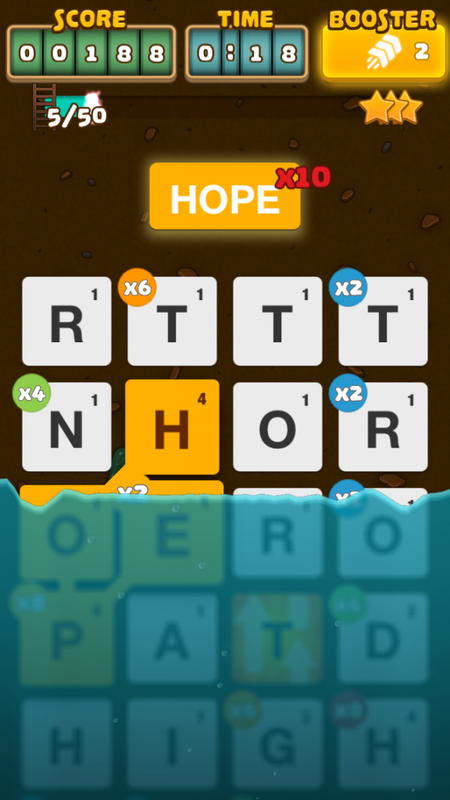 Ruzzle Adventure takes everything people love about Ruzzle and throws in some new features to create a fun-filled, single-player campaign mode! 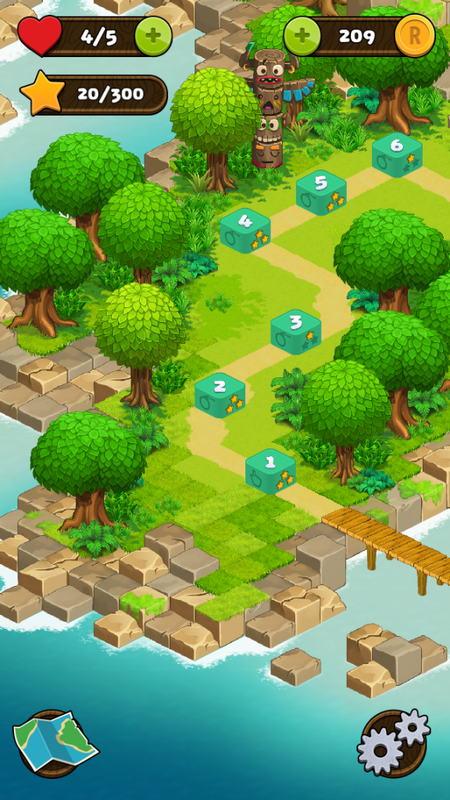 Lands to Explore, Puzzles to Conquer: Three vast worlds with over 150 unique skill-based levels to complete and master. 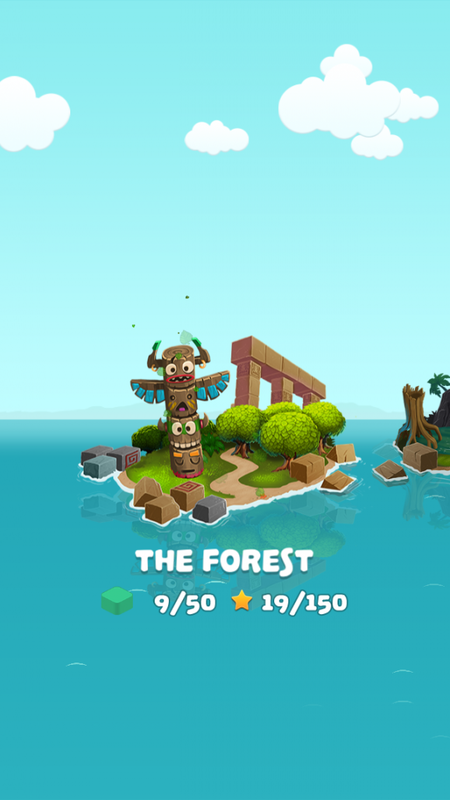 Challenged by Ruzzlers: Do battle with Vikings, Zombie Pirates, Tikis and more. Traps, Traps, and More Traps: Carefully string together large words to topple Gemstones, Stone and Slime and other obstacles that threaten your path. Leaderboard to Climb: Put word finding skills to the test by competing for personal bests that can be shared with friends via the leaderboard and social media. 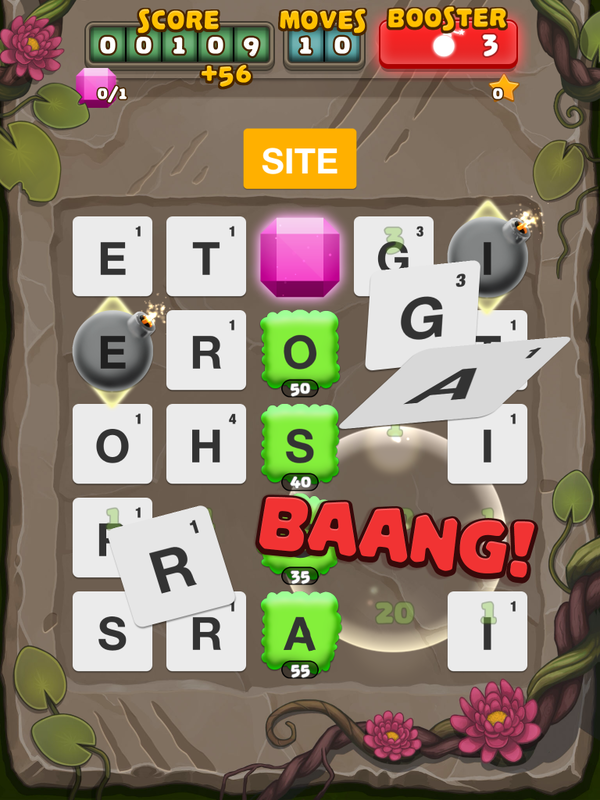 You can download Ruzzle Adventure today exclusively on iOS mobile devices. Currently, there is no word about if there will be an Android version, but I can’t imagine them not creating one given Ruzzle’s popularity on both platforms. Images courtesy of Game Press.